A Comprehensive Classroom Management Plan is critical for the success of a teacher in any kind of classroom. Still, a poorly organized resource room or self-contained classroom will be just as unproductive and chaotic as a general education classroom without a behavior rudder-perhaps more so. Too long, teachers have relied on being the biggest, the loudest or a bully to control misbehavior. Many children with disabilities have learned that disruptive behavior will help them avoid the embarrassment of revealing to their peers that they can't read, or that they get the answers wrong more often than not. 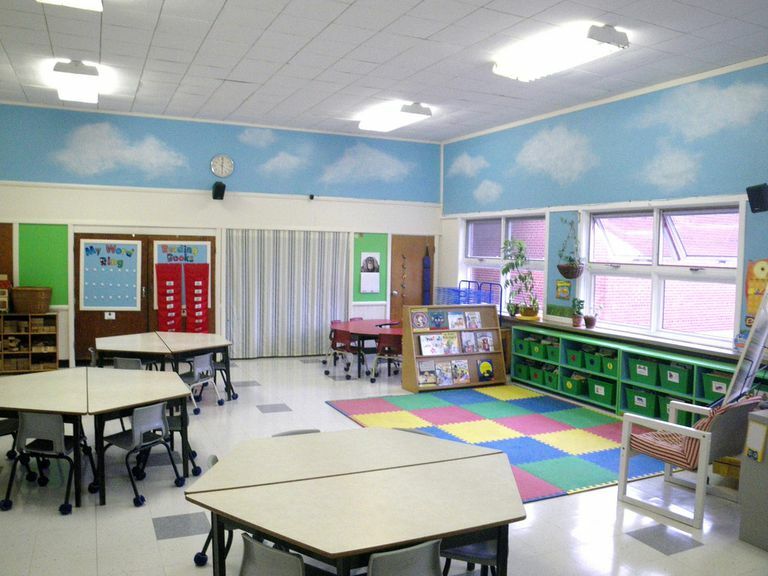 Creating a well ordered, successful classroom is important for all children. Shy or well behaved children need to know that they will be safe. Disruptive students need to have the structure that will support their best behavior and learning, not their worst behavior. Because of lawsuits, states have created legislation that requires teachers to provide progressive discipline plans for students. Creating a safe educational environment is more than something "nice," it is a legal responsibility as well as important to retaining employment. Being proactive is the best way to be sure that you can meet this important obligation. Provide clarity about expectations. This begins with rules, but needs to continue with teaching . Routines or procedures also provide clarity about expectations. Recognize and reward appropriate behavior. This can be provided through Positive Behavior Support. Sanction and provide consequences for unacceptable behavior. Reinforcement: A system for delivering/earning rewards. Sometimes the term "consequence" is used for positive as well as negative outcomes. Applied Behavior Analysis (ABA) uses the term "reinforcement." Reinforcement can be intrinsic, social or physical. Reinforcement can be designed to support "replacement behavior," though in a class wide system you may want to offer a menu of reinforcers, and let students select things they find reinforcing. I have created reinforcement menus which you can print and use. I made a point of putting food items on the bottom of the elementary reinforcement menue, so you can "white out" those items if you school/district has policies against using food for reinforcement. If you have students with really difficult behaviors, a sandwich bag of popcorn is often enough to keep them working for long periods of time independently. Token Systems Tokens can be points, chips, stickers or other ways to record students' successes. You need to find the best way to communicate immediately when students have earned tokens toward the reinforcers of their choice. A Lottery System: Catch students being good and give them tickets that are good for a drawing. I like the red tickets you can buy for carnivals, and kids like them too. The Marble Jar: a jar or another way to accumulate the whole classes' success toward a group prize (a field trip, a pizza party, a movie day) will help provide a visual reminder of rewards: it also helps you remember to sprinkle praise generously around your classroom. Consequences: A system of negative outcomes to prevent unacceptable behaviors. As part of a progressive discipline plan, you want to have consequences in place. Jim Fay, author of Parenting with Love and Logic, refers to "natural consequences" and "logical consequences." Natural consequences are outcomes that flow automatically from behaviors. Natural consequences are the most powerful, but few of us would find them acceptable. The natural consequence of running into the street is getting hit by a car. The natural consequence of playing with knives is to get badly cut. Those are not acceptable. Logical consequences teach because they are logically connected to the behavior. A logical consequence of not completing work is losing recess time, when work can be completed. A logical consequence of ruining a text book is to pay for the book, or when that is difficult, to put in volunteer time to repay the school for lost resources. The Loss of part or all of recess. The loss of privileges, such as computer time. Suspension or other administrative action as a last resort. Think Sheets can be used as part of your progressive plan, especially at that point when students lose all or part of their recess or other free time. Use them with care: for students who don't like to write may see writing as punishment. Having students write "I will not talk in class" 50 times has the same effect. Have an emergency plan and practice it if you are likely to have a student with serious behavior problems. Who should get a phone call if you need to remove children either because they are tantrumming, or because their tantrums put their peers at risk. 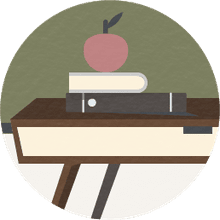 Students with disabilities should have Functional Behavioral Analysis, completed by the teacher or school psychologist, followed by a Behavior Improvement Plan created by the teacher and the Multiple Disciplinary Team (IEP Team). The plan needs to be disseminated to all the teachers who will have contact with the student.